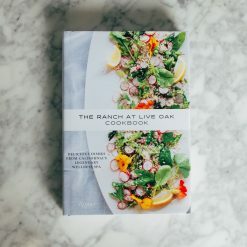 Here’s a cookbook destined to be talked-about this season, rich in techniques and recipes epitomizing the way we cook and eat now. 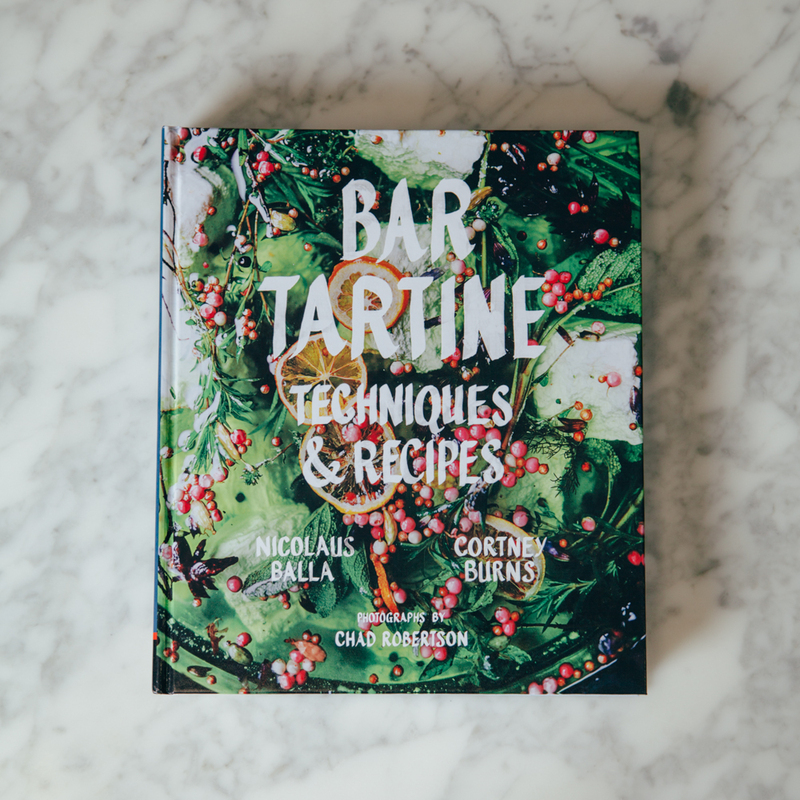 Bar Tartine—co-founded by Tartine Bakery’s Chad Robertson and Elisabeth Prueitt—is obsessed over by locals and visitors, critics and chefs. 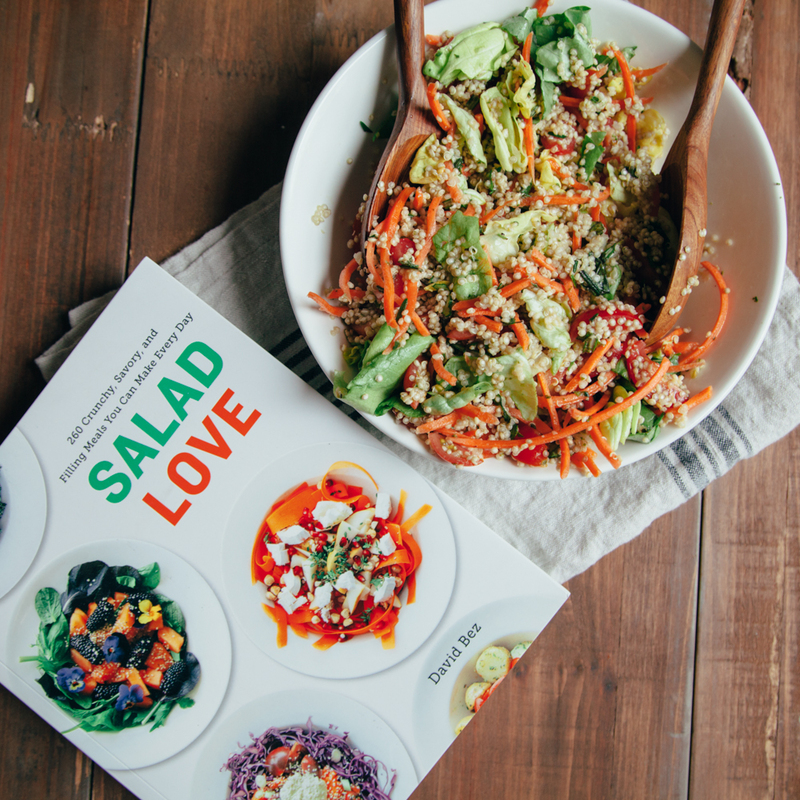 It is a restaurant that defies categorization, but not description: Everything is made in-house and layered into extraordinarily flavorful food. 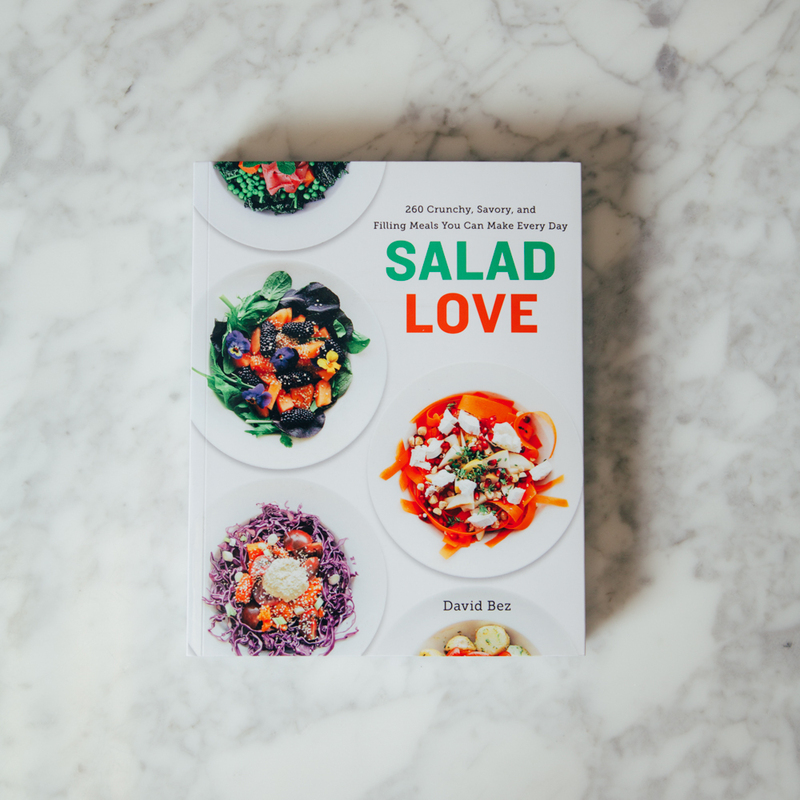 Helmed by Nick Balla and Cortney Burns, it draws on time-honored processes (such as fermentation, curing, pickling), and a core that runs through the cuisines of Central Europe, Japan, and Scandinavia to deliver a range of dishes from soups to salads, to shared plates and sweets. 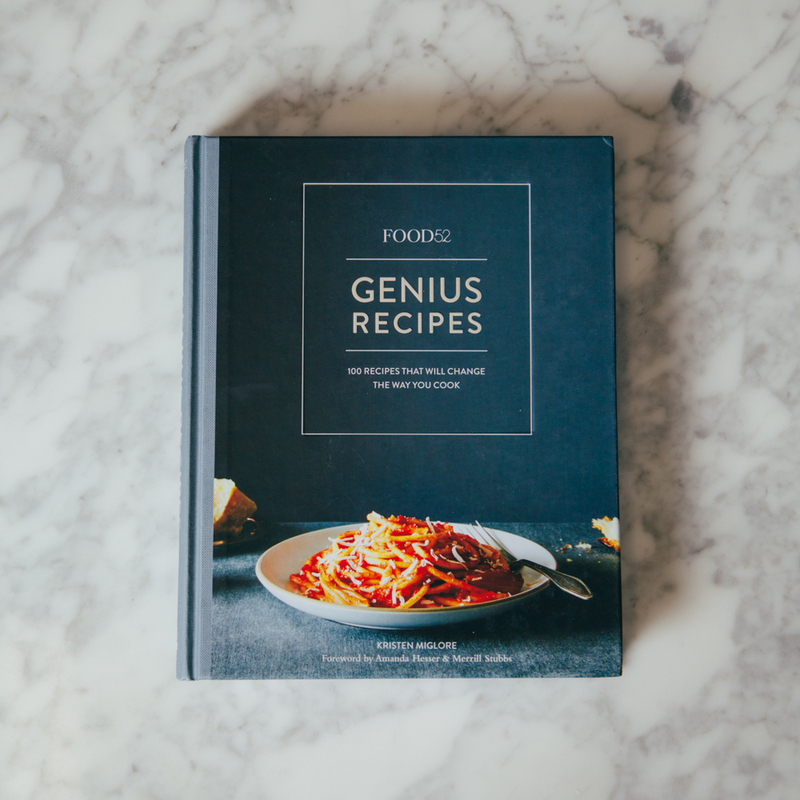 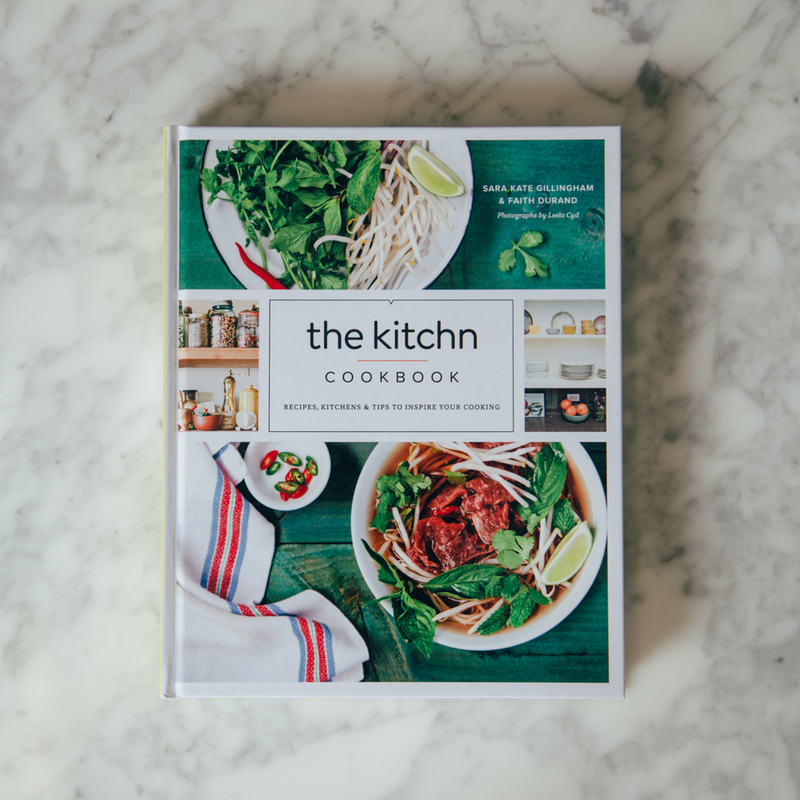 With more than 150 photographs, this highly anticipated cookbook is a true original.